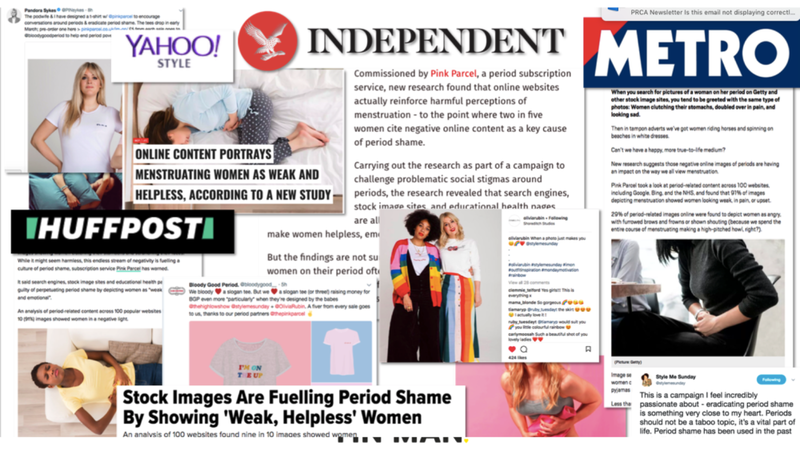 How do we get women and teenage girls over the embarrassment of talking about periods, to help drive awareness of the UK’s number one period subscription products service? We turned the age-old ‘girl-code’ period descriptor of ‘I’m on’ into an empowering fashion campaign, working with top fashion influencers to create a series of slogan tees. Enlisting Britain’s first transgender model, Kenny Jones as a powerful spokesperson created huge media interest. 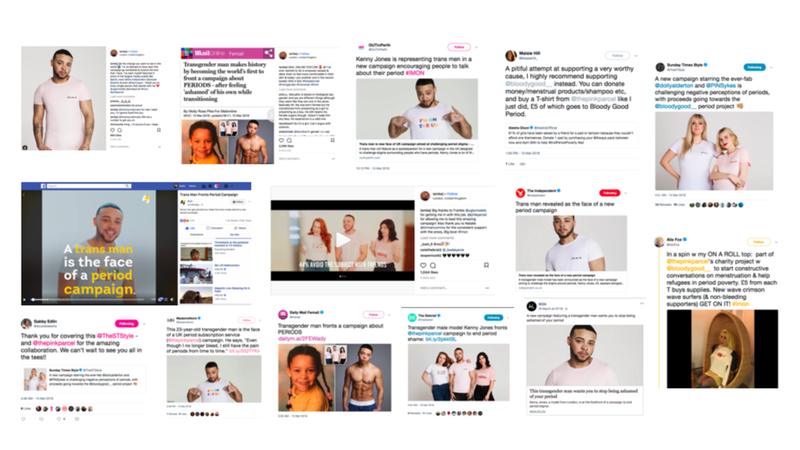 The campaign created massive awareness on and offline and throughout the media.